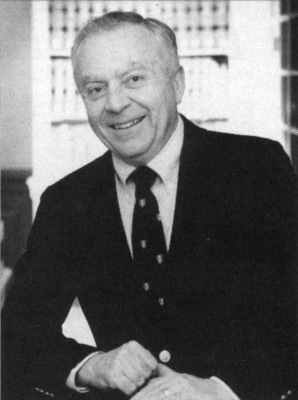 Thomas G. Krattenmaker served as dean from 1994 to 1997. He received a B.A. from Swarthmore College in 1965 and a J.D. from Columbia in 1968. Prior to coming to William & Mary, he was a law professor at Georgetown. Converging First Amendment Principles for Converging Communications Media, Thomas G. Krattenmaker and L. A. Powe Jr.